This article is co-authored with James Jankowski. James is a specialist putting coach to over 100 professional golfers and has worked with around 1000 recreational golfers. You can check out his website here and instagram page here. When it comes to the motion we produce when putting, the fewer moving parts we have, the easier it becomes to control the putter. From a mechanical standpoint, I try to get golfers forgetting about how or where the putter is moving, and more about the movement of their body. Good body biomechanics will ensure the putter travels where it needs to, without much conscious control. 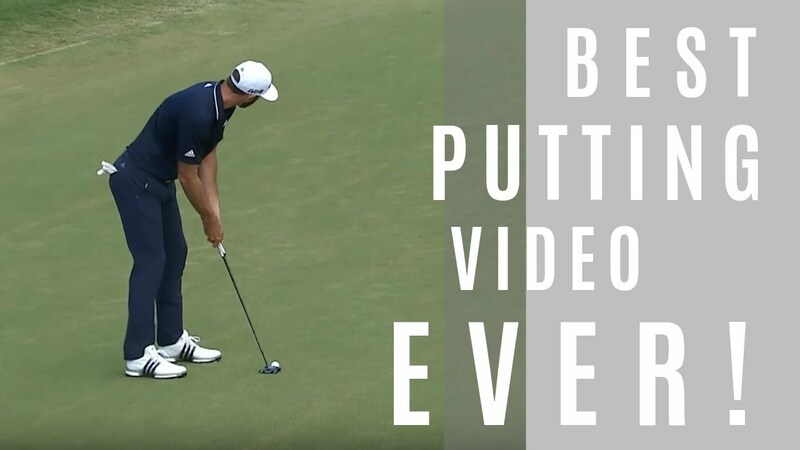 For me, it seems obvious that the most consistent way to putt would be using a technique that limits the amount of rotating parts of the body, to just one if possible. This one moving part should be in a central position in relation to the rest of our body (more on that later) and aligned with where the shaft plane points for most golfers (see image below). Therefore, where better to control the putting motion than our thoracic spine, specifically the middle/upper section, vertebrae T3 – T6 (approximately). So, if our main driver of motion is our mid to upper back, then it makes sense that overall spinal posture plays a hugely important role. Good posture encourages a stronger and more stable upper body, better connection with the arms and body (shoulder stability and control), plus a greater ability for us to rotate through our thoracic spine. When poor posture limits our ability to turn properly we will often find an alternative way to control the motion. Most of the time, the stroke becomes a swing of the arms, with disconnection from the body and more difficulty in controlling the putter. So how can we improve our posture for putting? Firstly, through general improvement of our own natural posture with gym work and posture based exercises. One good example for golfers, especially those who work in an office, is ensuring their pec minor muscles aren’t too tight. Stretching this muscle (doorway stretch as pictured is a great one) and/or self-massage with a tennis or massage ball will help keep it in a lengthened state. Golfers should also consider strengthening the muscles around the shoulder and scapula to help hold them in better posture automatically. Secondly, I feel many golfers do not understand the feeling of good posture and how to maintain it throughout the putting stroke (or the golf swing for that matter). For this reason, I have started using the Gravity Fit TPro in so many of my lessons, often leading to fantastic results and dramatic improvements. It provides golfers with feedback on the correct position and posture at both setup and throughout the motion. Rather than bore you too much with the written detail, I would like to instead share a couple of examples, both using data collected using the excellent CAPTO system to demonstrate improvements. For those that haven’t heard of Capto, it is the latest in putting analysis software, measuring all putter parameters imaginable. 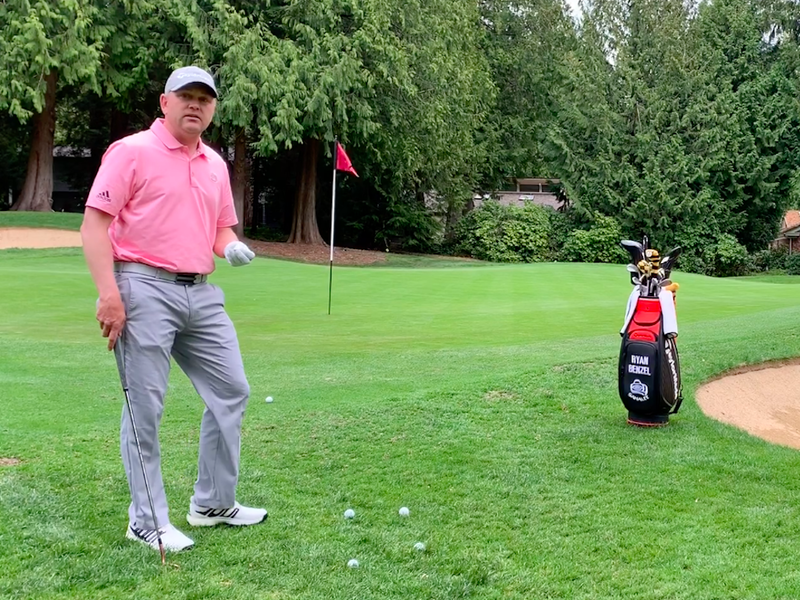 Example 1 – Before – with the golfer in poor posture, they were forced into an arm swing type motion, with a high amount of face rotation and poor control of acceleration. You will see the center of rotation at the top of the arms and a center that isn’t very stable (green ball is larger in size.) Following some education of better posture using the TPro, the very first stroke was captured. The improvements were instant. 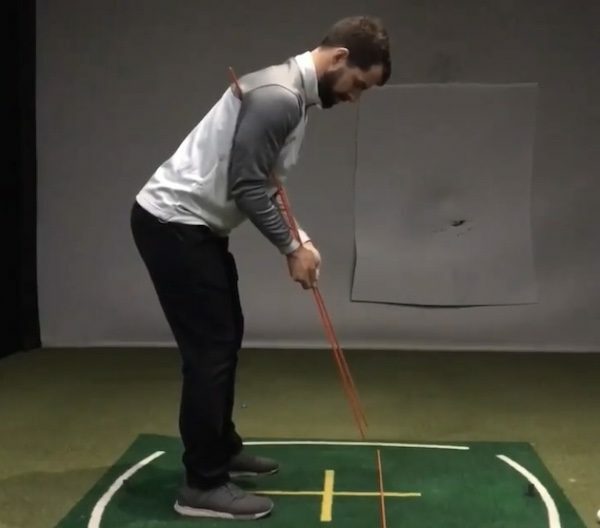 A center of motion (based on the plane of the putter) now at the thoracic spine, increased stability (green ball smaller) and face rotation decreased dramatically. All of this on the very first putt! Example 2 – Before – poor control of acceleration in the putter. The golfer found it difficult to control both the amount of acceleration and also its application within the stroke. 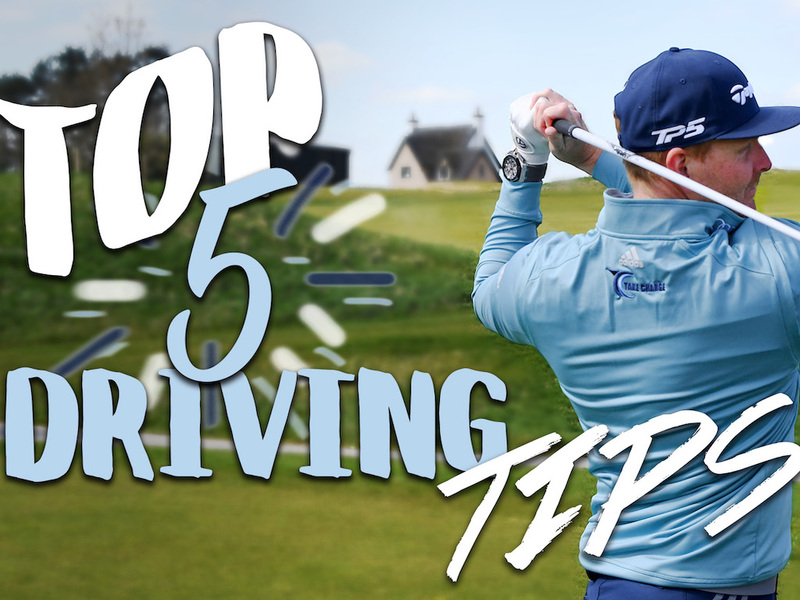 Following some education of posture using the TPro, plus some rehearsals of the correct motion, the golfer was able to smoothly accelerate at the correct points in the stroke, showing a remarkable improvement in their acceleration profile. On the graph seen here, the ‘perfect’ acceleration profile would follow the green line. You will see here how much closer the golfer was to achieving this. The above examples demonstrate how a putting stroke can improve dramatically when we focus on controlling the movement from the thoracic spine (instead of from the shoulders and arms). The Gravity Fit TPro was a critical aspect in making that change, due to the instant feedback it provided on posture and also movement quality. I’ve also seen this approach scale up to short game and full swing in exactly the same way. How is this different from the proven approach of keeping the hands and arms quiet and simply rocking the shoulders around the spine? This is an internal focus approach that research is showing to be backwards. See the research of Gabrielle Wulf at UNLV. The putter is a lever, like every golf club. Impact of a putt is 1/1000 second for a distance of 1/4 inch. Why would we use our strongest back and core muscle and so much torso movement when such a minuscule amount of force is required for such a brief duration.